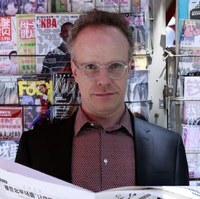 Hans Ulrich Obrist is Co-director of the Serpentine Gallery in London. Prior to this, he was Curator of the MusÃ©e dâ€™Art Moderne de la Ville in Paris from 2000 to 2006, as well as curator of Museum in progress, Vienna, from 1993 to 2000. Obrist has co-curated over 250 exhibitions since his first exhibition, the Kitchen show (World Soup) in 1991: including 1st Berlin Biennale, 1998; Utopia Station, 2003; 1st & 2nd Moscow Biennale, 2005 and 2007; Lyon Biennale, 2007; and Indian Highway, 2008-2011. 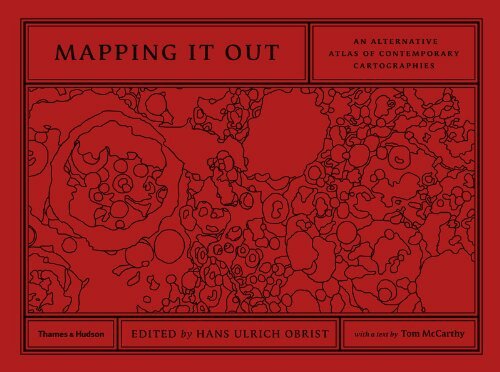 Obrist is the editor of a series of conversation books published by Walther Koenig. 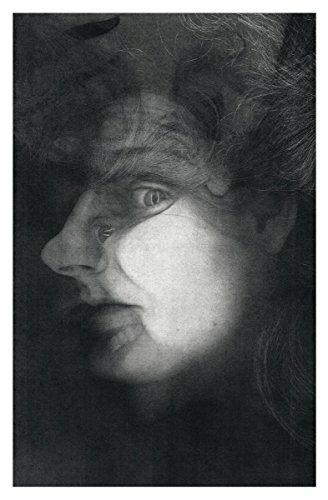 He has also edited the writings of Gerhard Richter, Gilbert and George and Louise Bourgeois. He has contributed to over 200 book projects, his recent publications include A Brief History of Curating, dontstopdontstopdontstopdontstop, The future will beâ€¦with M/M (Paris), Interview with Hans-Peter Feldmann, and Ai Wei Wei Speaks, along with two volumes of his selected interviews (Interviews: Vol. 1 & 2). The Marathon series of public events was conceived by Hans Ulrich Obrist in Stuttgart in 2005. The first in the Serpentine series, the Interview Marathon in 2006, involved interviews with leading figures in contemporary culture over 24 hours, conducted by Obrist and architect Rem Koolhaas. This was followed by the Experiment Marathon, conceived by Obrist and artist Olafur Eliasson in 2007, the Manifesto Marathon in 2008, the Poetry Marathon in 2009, Map Marathon in 2010, and the Garden Marathon in 2011. In 2009, Obrist was made an Honorary Fellow of the Royal Institute of British Architects (RIBA). In March 2011, he was awarded the Bard College Award for Curatorial Excellence. 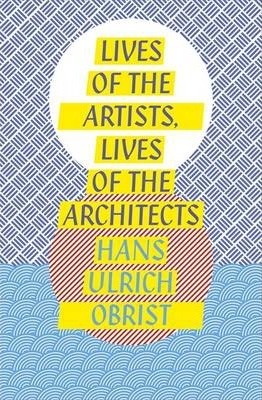 From world-renowned curator Hans Ulrich Obrist, Lives of the Artists, Lives of the Architects offers a unique opportunity to learn about the lives and creativity of the world's leading artists Hans Ulrich Obrist has been conducting ongoing conversations with the world's greatest living artists since he began in Switzerland, aged 19, with Fischli and Weiss. Here he chooses nineteen of the greatest figures and presents their conversations, offering the reader intimacy with the artists and insight into their creative processes. Inspired by the great Vasari, Lives of the Artists, Lives of the Architects explores the meaning of art and artists today, their varying approaches to creating, and a sense of how their thinking evolves over time. 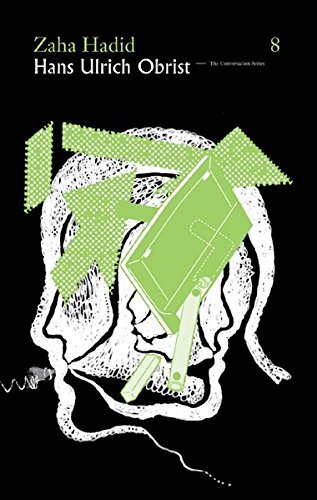 Including David Hockney, Gilbert and George, Gerhard Richter, Louise Bourgeois, Rem Koolhaas, and Oscar Niemeyer, this is a wonderful and unique book for those interested in modern art. 'The interviews Mr. Obrist has conducted over the years currently add up to some 2,000 hours' worth of tape . . . Through these interviews, Mr. Obrist has established himself as the unofficial secretary of the contemporary art world. 'The way we might read Vasari for primary information on the Italian Renaissance,' said [Jeffrey] Deitch, 'people will be looking at the archive of Hans Ulrich's interviews to construct the art history of this era' - New York Observer 'Officially the most powerful man in art' - Daily Telegraph Hans Ulrich Obrist is a curator and writer. Since 2006 he has been co-director of the Serpentine Gallery, London. He is the author of Ways of Curating and, with Ai Weiwei, of Ai Weiwei Speaks.